How Much Do Cambria Countertops Cost? Beauty is a statement we want to have in our bodies and in our homes. We are drawn to beautiful things and want our houses to be visually appealing both inside and out. Our kitchen isn’t an exception. For countertops, we have quartz, a strong and beautiful natural rock. These are nonporous, meaning that food and liquids won’t seep into the quartz and damage it. Quartz’s shine lasts a long time. They don’t stain, don’t need a lot of cleaning, and are also heat-resistant. Quartz is a great countertop material, so how much does Cambria cost? Without installation fees, Cambria countertops price range from $28 to $90 per square foot. When installation costs are taken into consideration, its prices can range from $54 to $175 per square foot. This price depends on the thickness of the quartz slab. Dealers that offer low prices per square foot of installation such as Marble Granite Slabs can be found online. Cambria is the largest manufacturer of quartz countertops based in the United States. It has a big reputation when it comes to quality countertops and installation. Cambria commonly sells through physical stores and dealers, and the average prices depend on the dealer and the location. 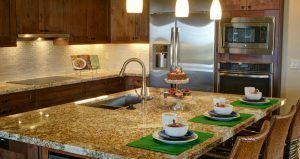 For the price you pay, you get a good quality and premium engineered quartz for your countertop as well as the installation that comes along with it. 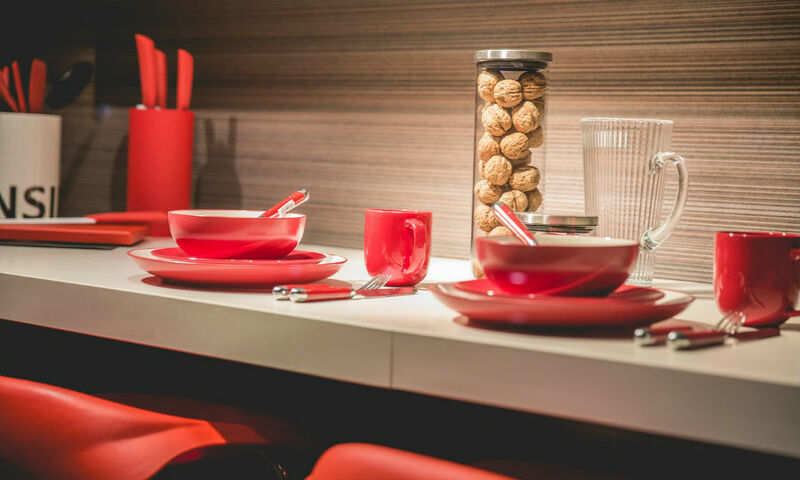 Installation is the major consideration with regards to Cambria quartz cost as you should talk in-depth about your installation contractor or dealer. This conversation is with regards to the things included in the installation. This price can vary widely as there are many things involved in installing quartz countertops. This may include the removal of the old counter, the leveling of cabinets, the price of dealing with the countertop edges, as well as the taxes. Transportation and delivery of the quartz countertop are one of the things you should consider. These are delicate materials and great care is used whenever they’re being handled. There are also other additions to the basic quartz countertop such as edge design. This is something you could negotiate with the manufacturer or the store as countertops come with edge designs by default. If you have sufficient know-how in installing the countertops, The RTA Store offers tips on how quartz countertop installation is done. This can cut back on expenses and save money. Prepare for the installation by turning off the water supply if you plan on installing a sink. Before cutting the quartz, double-check the measurements to reduce wastage. Also, already cut out enough space for the kitchen sink. Check if the quartz pieces are properly cut and fit nicely with your countertop by performing a dry lay. This involves putting the cut pieces over the countertop. Before installing the pieces, make sure to first install the sink and faucet. If your kitchen tables can’t support the entire countertop, install ledgers. Cover the edges of these cabinets before applying adhesive to protect them. After the installation, hook the sink back and you can turn the water supply back on. Cambria countertops price can vary widely. Look for Cambria official dealers as they offer the products at the most reasonable price. Cambria offers a handy dealer locator tool for this. Make sure to accurately measure the area of the countertop beforehand before deciding to buy. This can ensure that the amount you buy is almost exactly the same as the amount you need. Minimizing wastage and cutting back on expenses can be as simple as knowing just how much you need. To estimate the prices of the countertop, there are Cambria quartz cost calculators available online. If you can’t decide on the quality and the design of the quartz countertop, you can order a free sample to try out. Also, try to buy your countertops during holiday seasons as contractors and dealers are more likely to give discounts for the product and the installation. There are a couple of factors that affect the price of countertops. How does these factors affect how much does Cambria cost? Let’s look at the following. Quartz countertops are offered in two thickness sizes: 2 cm and 3 cm. As the material for these countertops are quite expensive, the thicker slab is generally more expensive. Area of Countertop. The larger the area, the more quartz is needed to cover it. This directly leads to a higher expense both on the material and on the installation. As mentioned before, there are many procedures to be done in installing the quartz countertop. These include removal and leveling, and are usually charged separately by the contractor or dealer. Contractor and Dealer. 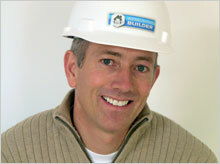 There are many installation contractors and product dealers available. They sell their products and services at varying prices. Check at least three different contractors or dealers before settling for what is best for you. One of the reasons why contractors and dealers charge differently is because of the location. Differences in geography and in local competition cause these price differences. Aside from this, when delivery and transportation are required, farther locations are charged more. Some of Cambria’s competitors are Caesarstone and Silestone. Let’s compare how the prices of Caesarstone and Silestone match with Cambria’s. Caesarstone sells quartz countertops at five-level price tiers. The price levels are determined by thickness and design. Price level 0 is for quartz slab with 2 cm thickness. The other levels (Price levels 1 to 4) are for 3 cm quartz slabs. The following are the prices for these levels per square foot of quartz countertop. Silestone, on the other hand, has a less varied price difference. It sells quartz slabs from $65 to $85 per square foot, depending on the thickness and design. In comparison, Cambria’s quartz countertops’ prices begin much lower than Caesarstone and Silestone. Its more widely varied prices owe to the differing geography of the United States. How Much Do Garage Extensions Cost? How Much Do Thomasville Cabinets Cost? 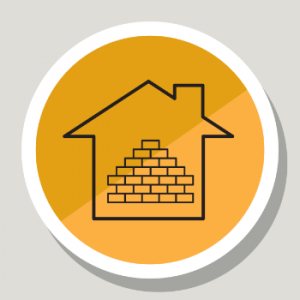 How Much Does Crawl Space Encapsulation Cost? 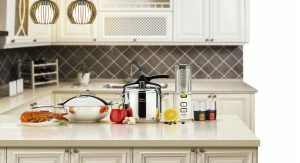 How Much Do KraftMaid Kitchen Cabinets Cost? 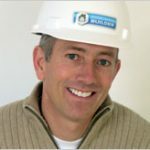 A renowned home improvement expert with almost 20 years of experience in building and repairing beautiful homes in the USA. He's a civil engineer by profession.